Nonprofits are up against a big challenge. With a much smaller budget and fewer resources, they must compete with for-profit giants who have optimized everything about their websites. Unlike many nonprofits, successful for-profits bank on their websites producing a return on investment. They design and develop their websites with the right goals in mind so that it will generate conversions. To that effect, your website should not be treated as a dumping ground for text. It’s the single, most important tool in your marketing mix, so you need to prioritize its conversion rate. The first step to becoming conversion-minded is to think about website content like a for-profit does. They can’t afford for anything on their site to just “take up space”. All content needs to lead to something they can measure and assign value. Every page in their sitemap plays a role. Every page matters, especially when people spend way less time on our websites than we imagine they do (10 to 20 seconds max). To achieve this result, you need to plan content first when embarking on a nonprofit website redesign. 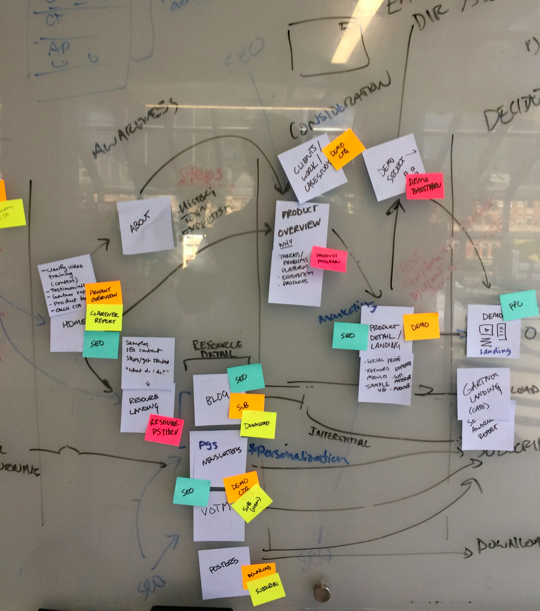 Think lean, measurable, and effective, and keep the user’s experience in mind. When you start a website project, you need to make sure each page or piece of content plays a specific role that contributes to the goal. Instead of arguing why something shouldn’t make its way into the sitemap, prove why it should. If you really boil it down, your answer should never be “to display content.” The content must exist in service of a larger goal, such as one of the above. 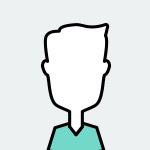 Identify the ideal ways your target user personas might achieve those outcomes. If you use Google Analytics, spend some time reviewing the key pages people visit before they sign up or donate. Your goal is to think like your users and visualize their path toward a conversion at the end. What might they do to get there? A great place to start this is at the whiteboard. Draw rough user flows in the leanest way (with the least number of steps) you can get users to an end goal. Goal-focused content is your sitemap’s backbone. 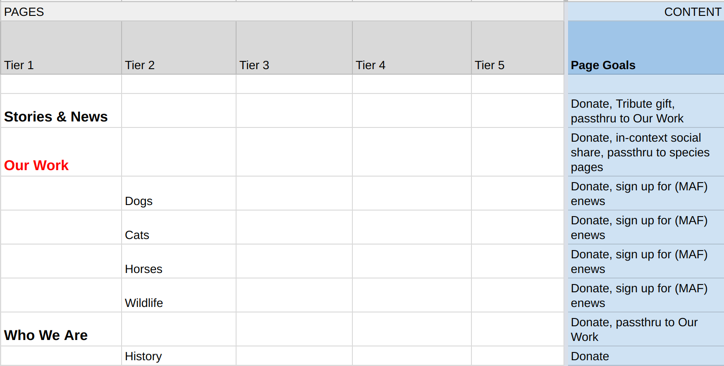 To keep yourself honest, create a spreadsheet version of the draft sitemap and include a column for “Page Goal.” A blank cell in the spreadsheet for a page should make you question why it’s there. A sitemap spreadsheet helps organize and manage page hierarchy. The “tiers” indicate the steps required for a user to navigate to a page (ex. all pages accessible from the homepage are tier 1, while a purchase confirmation page would be tier 3 or 4). The page goals give context to how the page should function within the ecosystem of the rest of the site. Now that you have aligned actionable conversions to your goals, and your pages to your conversions, you have exactly what you need to complete the circle. Now, build a tracking and analytics plan that measures how effective each page is at driving conversions. Is your “Who We Are” page driving people to visit the “Support” page? Is your “Plan Your Visit” page pushing people down the path to “Buy Tickets”? Rather than simply looking at broad metrics like total pageviews and attempting to derive meaning from them, view analytics like an ecosystem instead, with each tool or metric building on one another to tell a more complete story. 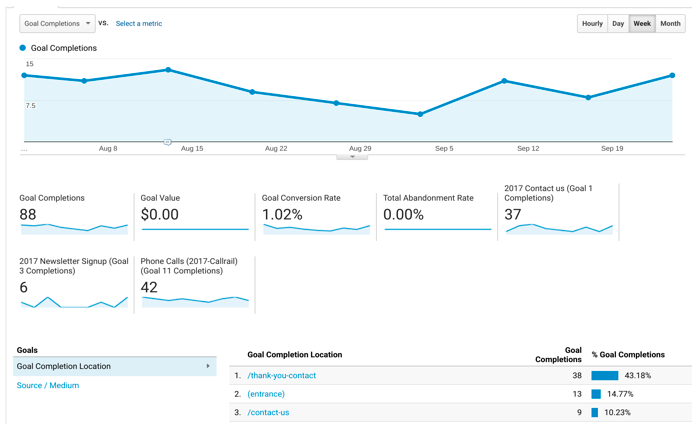 With a combination of Google Analytics and Google Tag Manager, as well as tools like Hotjar and Optimizely, you can build the website tracking foundation to measure and maximize conversions. You can analyze whether a specific page or piece of content led to a conversion, review it regularly, and fine-tune from there. You’ll know fairly quickly which areas of the site are meeting their “page goals” or not. Not every page will have a monetary goal (e.g., donations, ticket sales), but every page should have a job that can be measured. Otherwise, you’ll spend valuable time on creating content that doesn’t contribute to your site’s ROI. As you map out your content strategically, you’ll be on your way to improving your nonprofit website’s conversion rate. Jill Farley is lead UX/Content Strategist at Denver Digital Marketing Agency Elevated Third. Jill’s decade of experience in nonprofit digital strategy has led her to a simple but powerful motto: do what is best for the user—always.